I used to have countless pairs of Jelly shoes that I would wear to any event no matter the weather (much to my mother's disappointment!). When they started to come back into fashion last summer, I wasn't too keen. 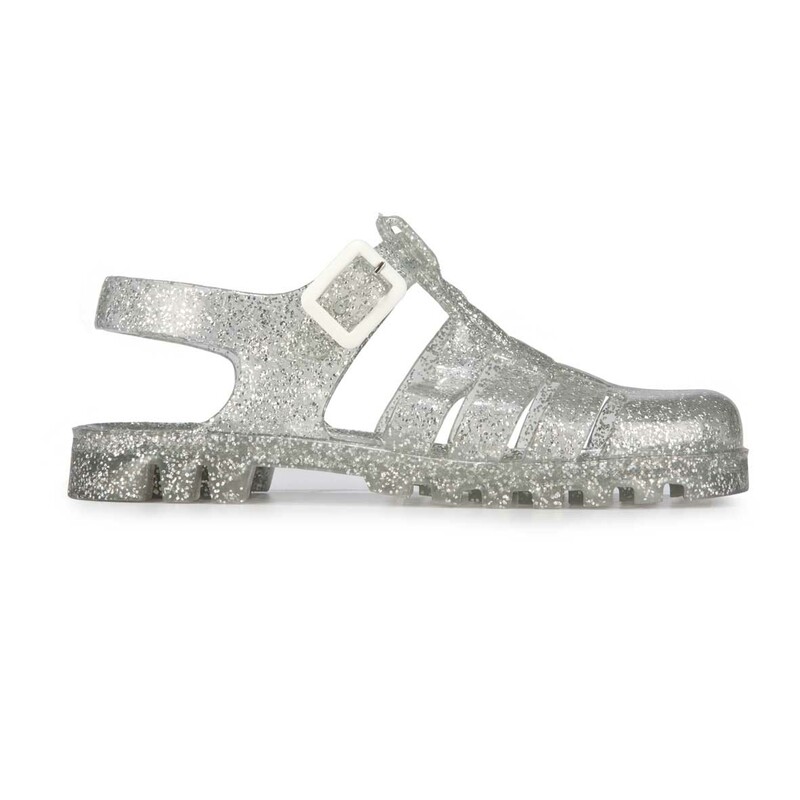 However now I have found JUJU JELLIES, I want every colour and lots of sparkly ones in my life! I saw a few friends at Parklife Festival wearing them and I really digged the JuJu design. The JuJu Maxi in the silver glitter are on my current wishlist, just a shame they do sell online directly. However Topshop, ASOS & Urban Outfitters do stock them! I love how they are all made in Britain as well, all round a top company!